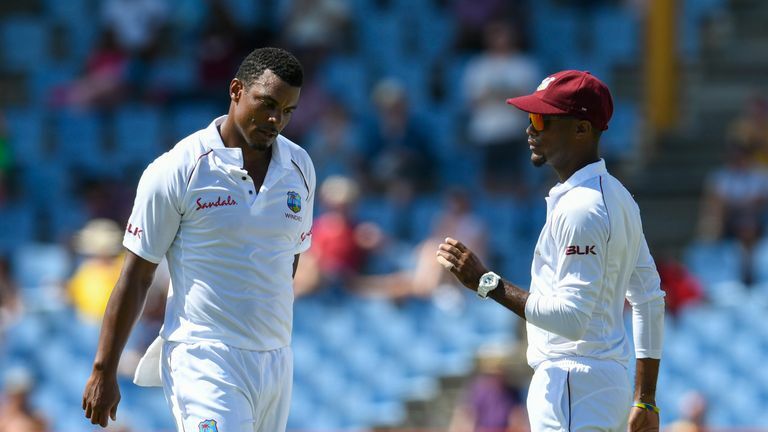 "I know now that it was offensive and for that I am deeply sorry"
Shannon Gabriel has revealed that he asked Joe Root if he liked boys during the third Test between England and the Windies, but has said he is deeply sorry for his words. 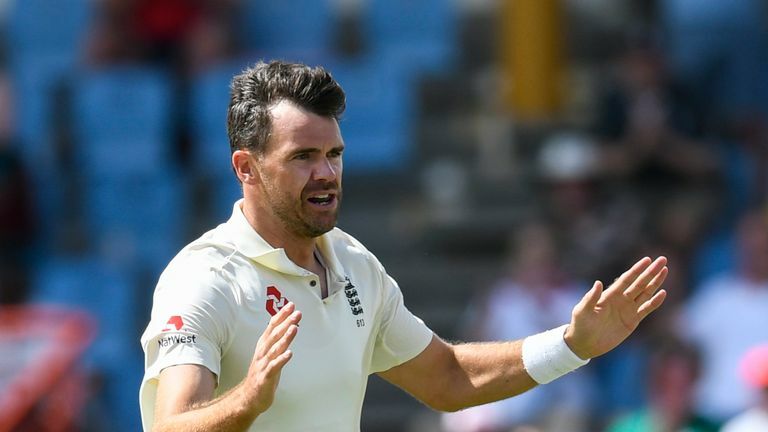 The England captain responded to the remark by saying: 'Don't use it as an insult, there's nothing wrong with being gay', which has drawn widespread praise for the Yorkshireman. Gabriel was warned by the on-field umpires and subsequently handed a four-match ban by the ICC, meaning he will miss the majority of the ODI series against England. England won the third Test in St Lucia by 232 runs, but suffered defeats in Barbados and Antigua to lose the series 2-1. In a statement released by former West Indian cricketer Daren Ganga, Gabriel said: "To my team-mates and members of the England team, especially their captain Joe Root, I extend an unreserved apology for a comment which in the context of on-the-field rivalry, I assumed was inoffensive picong and sporting banter. "I know now that it was offensive and for that I am deeply sorry." The exchange of words took place on day three in St Lucia with Joe Root and Joe Denly at the crease, England on 138-2 with a lead of 261. Root was on 23 at the time and would end the day on 111 not out, the England captain's 16th Test century. "The exchange occurred during a tense moment on the field," said Gabriel. "The pressure was on and England's captain Joe Root was looking at me intensely as I prepared to bowl, which may have been the usual psychological strategy with which all Test cricketers are familiar. "His response, which was picked up by the microphone was: 'Don't use it as an insult. There's nothing wrong with being gay'. "I then responded: 'I have no issues with that, but you should stop smiling at me'. "Joe Root and I have since spoken and I am comforted by the fact that there are no hard feelings between us. "I think it's fair to say that neither of us ever expected the issue to escalate to the point that it has. "Nonetheless, I embrace this as a learning experience and as an opportunity for myself and all athletes to recognise the need for sensitivity and respect in their interactions with all." Speaking after day three of the Test, Root said he felt Gabriel's words should stay on the field. "It's Test cricket," he said. "He's an emotional guy trying to do everything he can to win a Test match. "Sometimes people say things on the field that they might regret, but they should stay on the field."